Desi employee in Ferguson, MO shooting photo? Do you think the store employee is Desi ? Please vote in the poll. 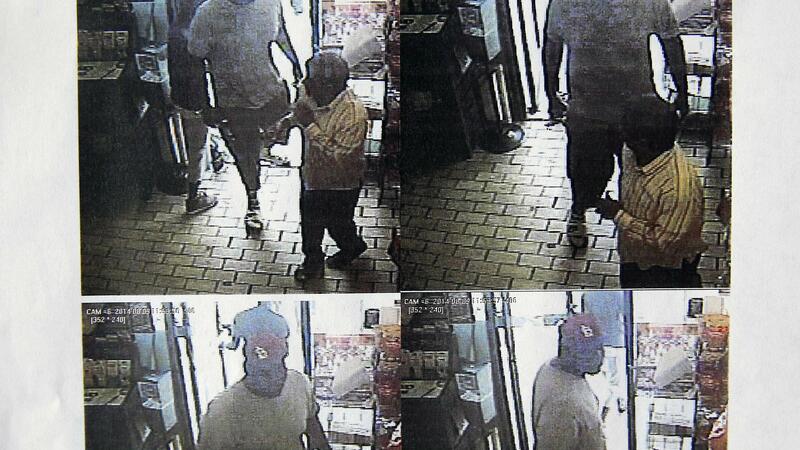 Re: Desi employee in Ferguson, MO shooting photo? I think its a Pakistani. But amid widespread outrage over the shooting of a black teenager by a white police office in Ferguson, no one is talking about the plight of the Patels, the byword — or "byname" — for retail franchises in the US. Whether Brown, 18, who was shot dead on August 8 by officer Darren Wilson, robbed a Patel-run convenience store in the days or hours before the incident — as implied by the local police — is not really germane to the overall Patel saga. The Patels' chronicle of being at the receiving end of violence — and often death —- at the hands of troubled teenagers predates the Ferguson incident.